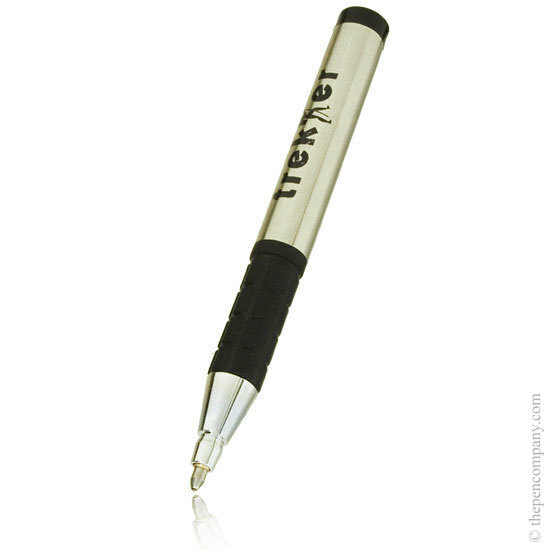 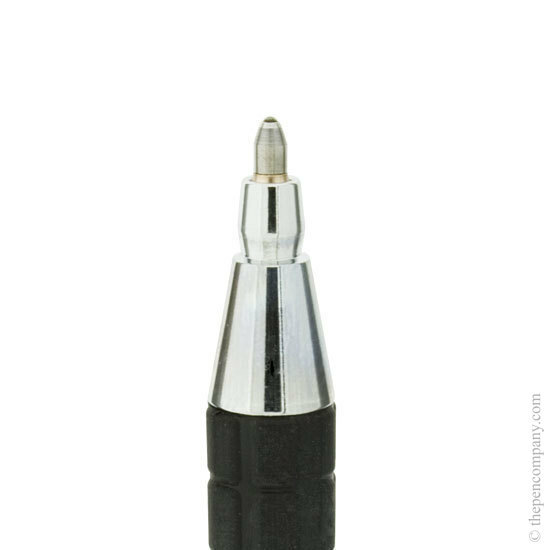 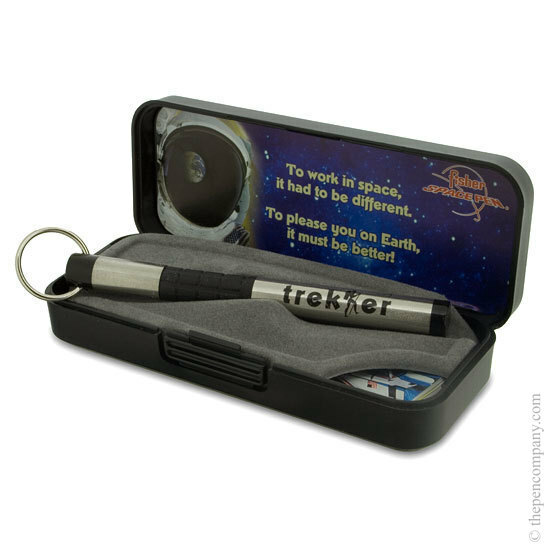 The Fisher Trekker is the write anywhere, go anywhere space pen for the outdoor enthusiast. 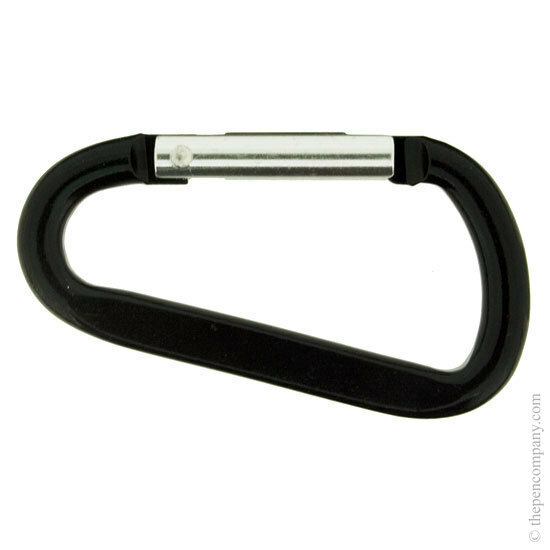 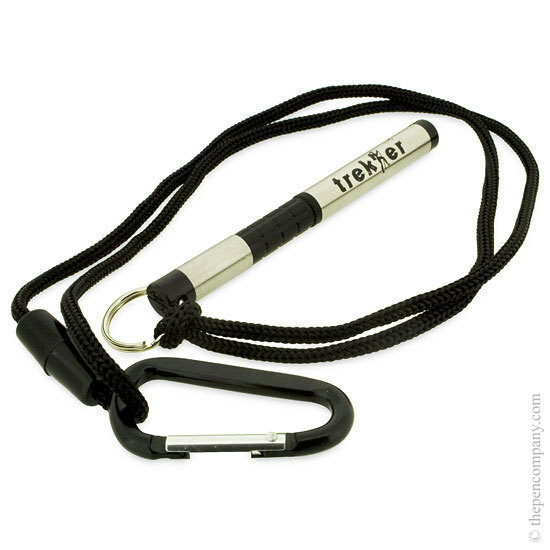 Supplied with a lanyard, mini karabiner and key rig attatchemnt the Trekker Space Pen is always at hand. 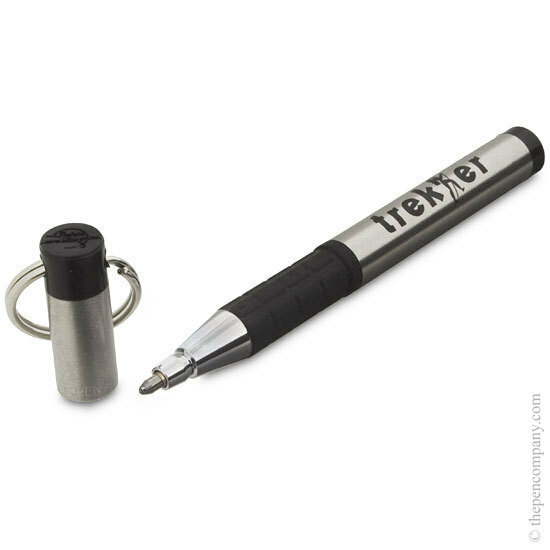 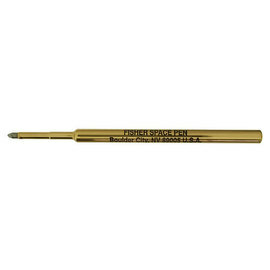 Benefiting from Fisher's superior pressurised space pen technology, the Trekker pen will write on damp, shiny and greasy surfaces at any angle, at extremes temperatures.